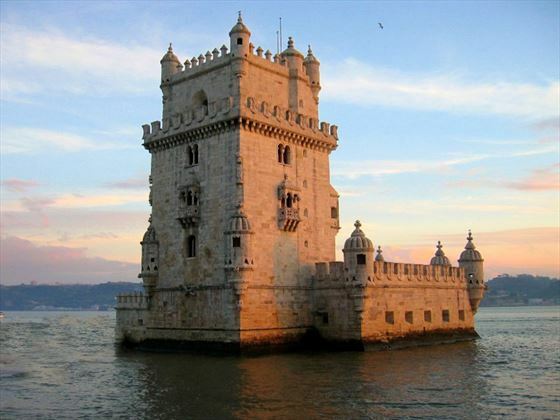 Enjoy a tour of Lisbon featuring the Moorish Alfama Quarter, Jeronimo’s Monastery (a UNESCO World Heritage Site), Monument to the Discoveries and the Tower of Belem. Tonight you will experience a dinner of local cuisine, wines, folk dances and Fado music. 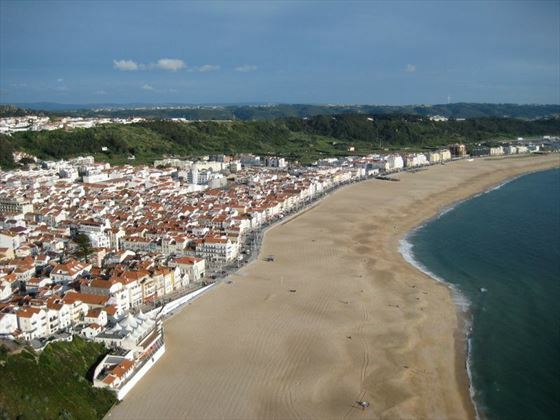 Today will be spent on Portugal’s Silver Coast, beginning in the pilgrimage town of Fatima. View the impressive Batalha Monastery, an example of Manueline architecture. 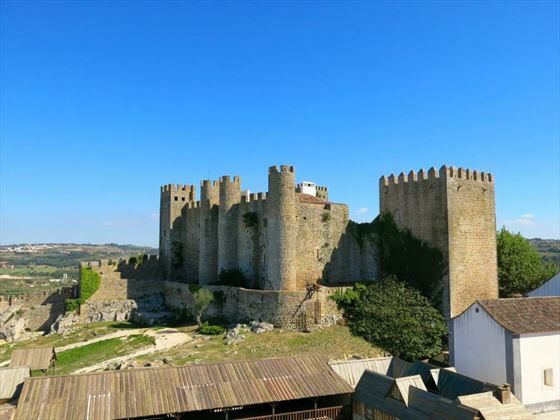 Then travel onto the quaint coastal town of Nazare and the medieval walled town of Obidos. 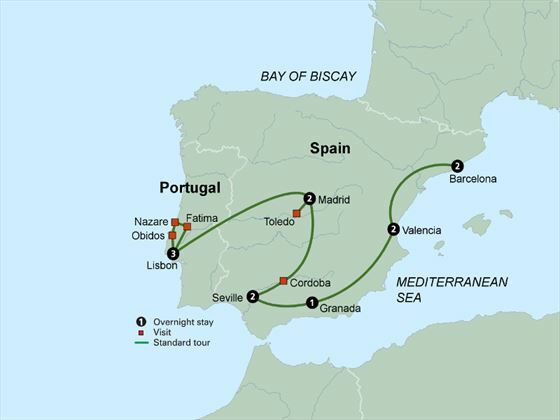 Depart Lisbon and travel over the border into Spain. 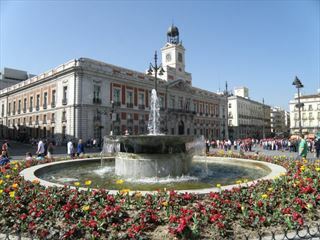 Enjoy the beautiful countryside of Portugal and Spain as you journey to the capital city of Spain – Madrid. 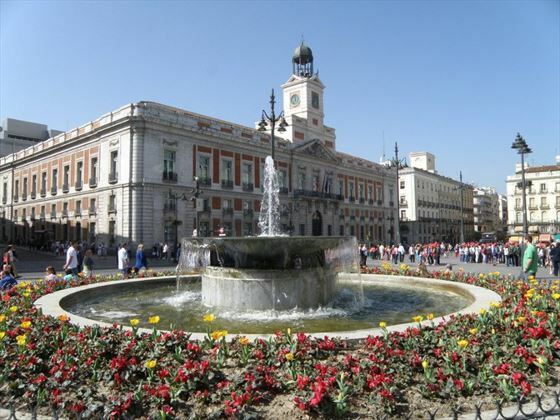 Today you will enjoy a locally guided tour of Madrid’s historic center, including the Puerta del Sol and Plaza Mayor where key events in the city have been held since the 17th century. 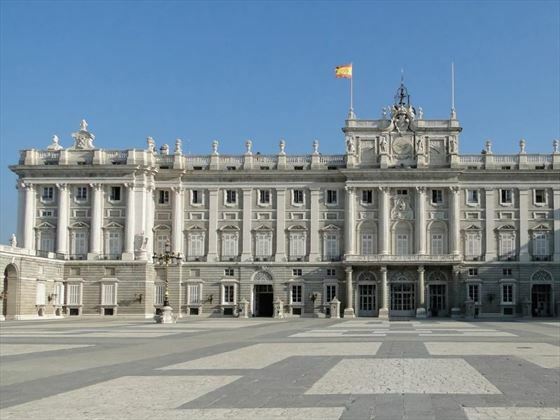 You will also have a guided tour of the monumental 18th century Royal Palace where you will discover majestic halls, banquet rooms, royal armoury and throne room. In the afternoon you will travel to Toledo the capital of medieval Spain until 1560. Here you will see the 13th century synagogue and the magnificent Gothic cathedral. You will also have the opportunity to view El Greco’s masterpiece – the painting the Burial of Count Orgaz, when you visit the Church of Santo Tome. 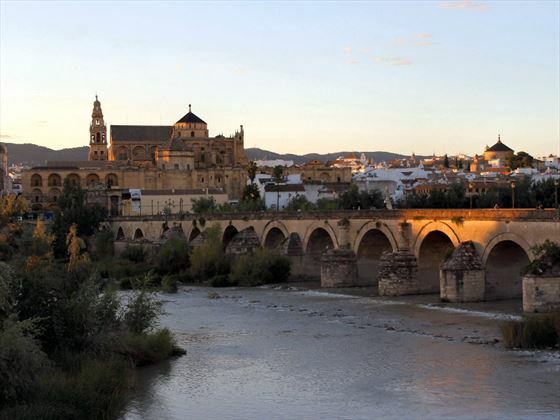 This morning you will travel to the extraordinary city of Cordoba – the seat of Europe’s first university. The centre of this historic city is a UNESCO world heritage site, and includes a well-preserved old Jewish Quarter that you will be able to explore. The highlight is the Mezquita, an architectural marvel built by the Moors in the 8th century as a magnificent Mosque and converted in the 16th century into the city’s cathedral. Later you will transfer to Seville – considered to be Spain’s cultural capital. 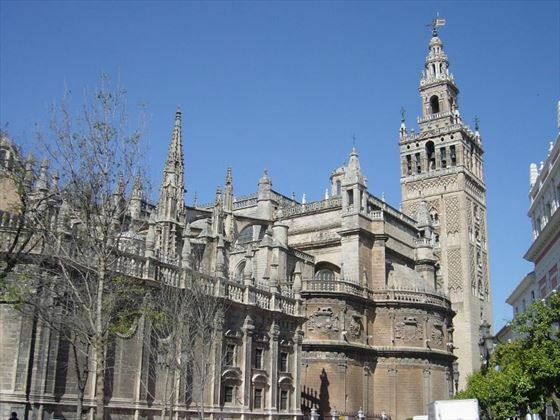 Today you will see the magnificent Cathedral of Seville, the impressive Giralda Bell Tower and the tomb of Columbus. You will enjoy a walking tour of the quaint Santa Cruz Quarter with its whitewashed buildings and winding streets, continuing on to breath-taking Plaza de Espana and the beautiful Maria Luisa Park. This evening you will enjoy a flamenco show along with dinner of regional specialities. Travel through the spectacular Sierra Nevada National Park to Granada – the last great capital of the Moors before it fell to the Catholic monarchs in 1492. 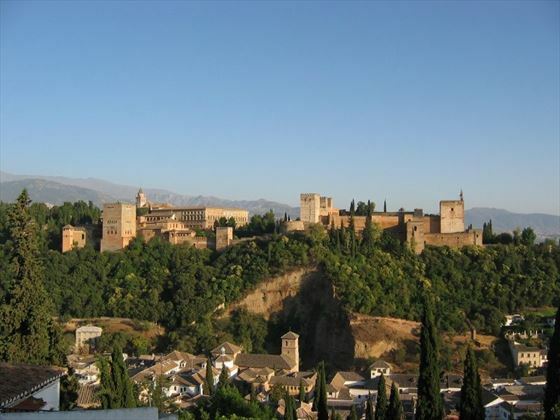 You will be guided by a local expert around the world-famous Alhambra – the colossal hilltop palace. Also tour the Generalife – The Architects Garden – the beautiful grounds next to the Alhambra filled with waterfalls, courtyards and secret gardens, where the Royal Family retreated to away from the official affairs of the palace. Travel north to the Mediterranean coast through rolling hills and picturesque vineyards. Arrive in the historic city of Valencia where you will spend the next two nights, a treasure trove of Arabic and Roman architecture, surrounded by citrus groves. Today you will continue north to one of Europe’s most exciting cities – Barcelona. You have the afternoon free to explore the city’s fascinating boulevards including Las Ramblas lined with colorful bird and flower stalls. Today you will experience a locally guided city tour showcasing the Columbus Monument, Parc Motjuic and several of Antonio Gaudi’s UNESCO sites such as La Sagrada Familia, Parc Guell and the amazing Casa Batllo. This evening you will enjoy a farewell dinner with your fellow travellers to toast the end of your experiences in Portugal and Spain. With offices in the UK and Ireland, we have the experience and resources to provide you with the very best vacation, partnering only with the most reputable coach operators to ensure you have a truly great touring experience. Travel against a backdrop of orange groves and vineyards, of mountain ranges and sunny Mediterranean shores. Visit the extraordinary Alhambra, see the priceless treasures of the Royal Palace and visit the Cathedral of Seville. Experience a flamenco show and marvel at Gaudi’s architectural masterpieces. Enjoy the best of Ireland on this escorted tour, travelling through the most scenic regions including stunning sights such as the Ring of Kerry & the Giant’s Causeway. Tour the cities of Dublin, Kilkenny and Limerick. Visit Belfast & the Titanic Experience. 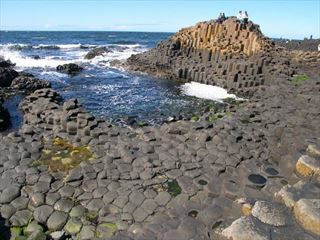 See the best of England, Scotland, Wales and Ireland with this 15-day escorted tour. Explore the capital cities of London, Dublin and Edinburgh. 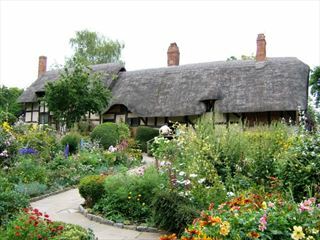 Discover the historic cities of Bath, York and Stratford-upon-Avon, and visit ancient castles in Ireland and Scotland.